So you’ve submitted a book idea to us. Now what? Well, you need to get votes, obviously. Maybe you’ve already gotten ten, twenty, or maybe even a couple hundred. Getting votes is definitely great, and we applaud you, but you need to keep getting votes! 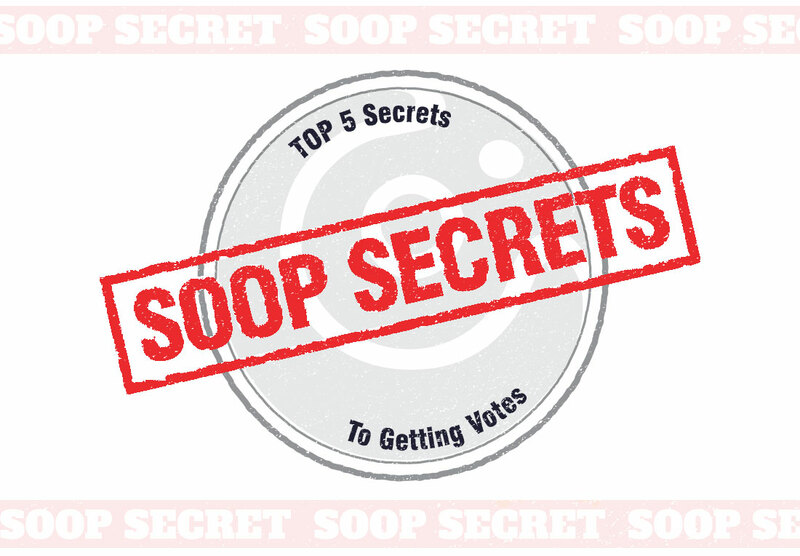 Below are five “secrets” I’ve gathered from SOOP’s top vote-getters (myself included) that work like magic for getting votes. Hit people up for past favors. For months and months now, I have been tweeting about books for authors for free. Hundreds of authors have taken advantage of it, and it’s quite an attractive offer since I have lots of accounts with lots of followers. Over time, I’ve built up a large list of email addresses and have contacted folks for whom I’ve tweeted with requests for votes for Sealed. Many people are very appreciative of the favor that I did for them and are willing to help out. Perhaps you could offer to critique small bits of writing or to give feedback on someone’s art. Try to pick something that will appeal to creative people, something that will interest a lot of creative people, and something that won’t take up too much of your time. Focus on creative people first since they’ll understand what you’re doing more easily. This is an especially great method because you will already have established a relationship when you ask for a vote. These people are more likely than others to support you down the road by buying your book and spreading the word. You can also do sort of the same thing by “mining” existing social media sites. Paul Long does this with LinkedIn, and Nicole Collet does this with Wattpad. They’re both in the Top Five with Nicole #1, so it definitely works! Pin a tweet about your book idea on your Twitter profile . The pinned tweet on my main Twitter account has almost 200 retweets and has been viewed over 15,000 times! Any time someone visits your Twitter profile, she will see your book idea! That adds up pretty quickly! Many people will retweet your pinned tweet, further spreading the word. 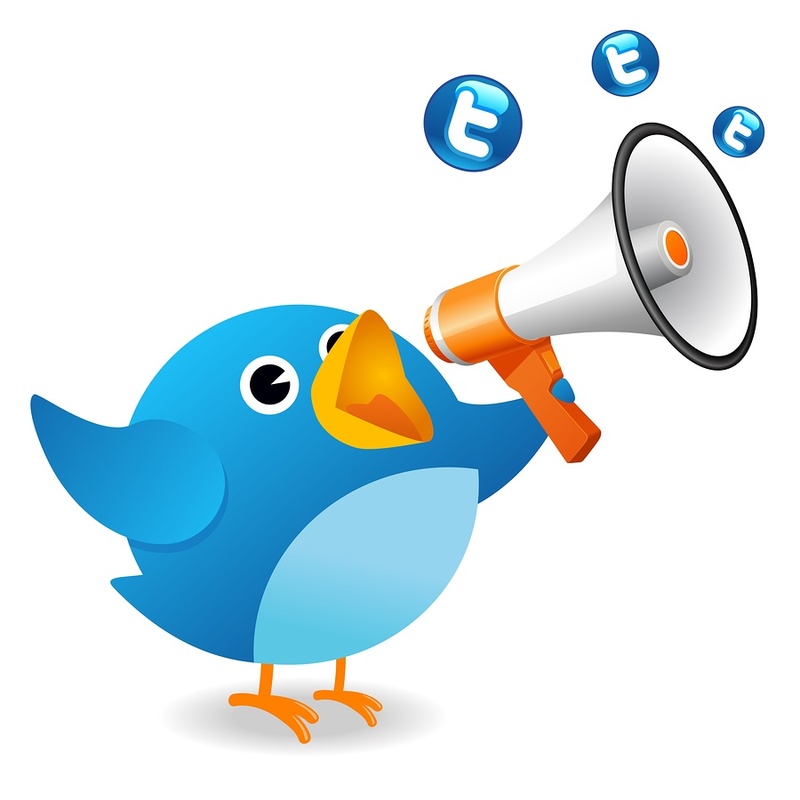 Although not everyone who sees your tweet will vote for your book, you’d be surprised at the number of people who will! Retweet one tweet from each of your new Twitter followers then individually ask them to vote for your book and how you might return the favor. Check out an example from Wade Fransson, the author of The Rod of Iron. This one is super effective because you’re already on the follower’s good side for the retweet then you ask if you can do one more thing for them! Wade introduced me to this idea a week or so ago, and I love it! It’s very effective and something you should definitely try! Share your success. Ever heard the phrase “Success breeds success”? It’s true! If you make it into any of our Top 20 Book Idea blog posts, make a big deal about it! As the competition heats up as it has been doing consistently, it becomes progressively more of a big deal. A great way to do this is to tweet about it with a screenshot of the part of the blog post that lists you and your book idea with a link to the post. People will be curious to see how you’re getting votes! Check out this example by Zeke Kuenzi, the author of Reckless! Post promotions of your book idea at the RIGHT time. It’s not enough to just promote your book idea. You have to do it at the exact right time for it to be the most effective at getting votes. For instance, if I had to give up tweeting between 7:00 P.M. and 8:00 P.M. EST on Saturday to go to something, I wouldn’t be going — or I would at least be sure to schedule a tweet in advance for that time! 😉 Research the ideal times. It can make a huge difference in the amount of people who see your posts, regardless of what social media sites you use, and how many people interact with your posts. If you need help figuring out which times are best, ManageFlitter and Buffer both have free tools that can help. Now that you’ve been indoctrinated into the arcane art of getting votes, go forth and conquer. Never forget that there are lots of people willing to not only bring you closer to the magical 1,000 votes but also one day buy your book and spread the word about it to others! 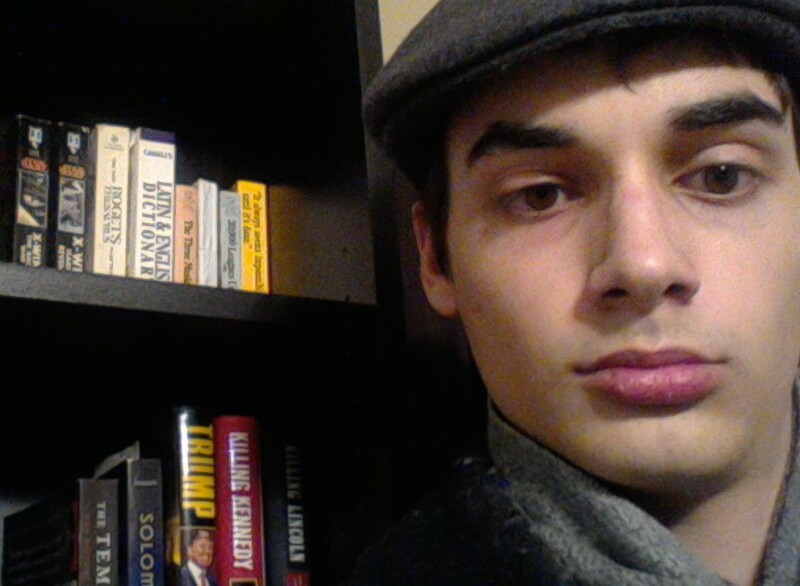 Christian Lee is SOOP’s Social Media Strategist, the Founder and CEO of Basilica Press, which will be partnering with SOOP for SOOP ♥ Indie Authors, and the author of both Sealed and The Beatific Vision. When not working on social media accounts, marketing strategies, or his writing projects, Christian can be found watching endless hours of The Apprentice or nerding out about some old relic, saint, or basilica. I intend to knock you from your throne, there is nothing like a good tussle to be the king of the castle!